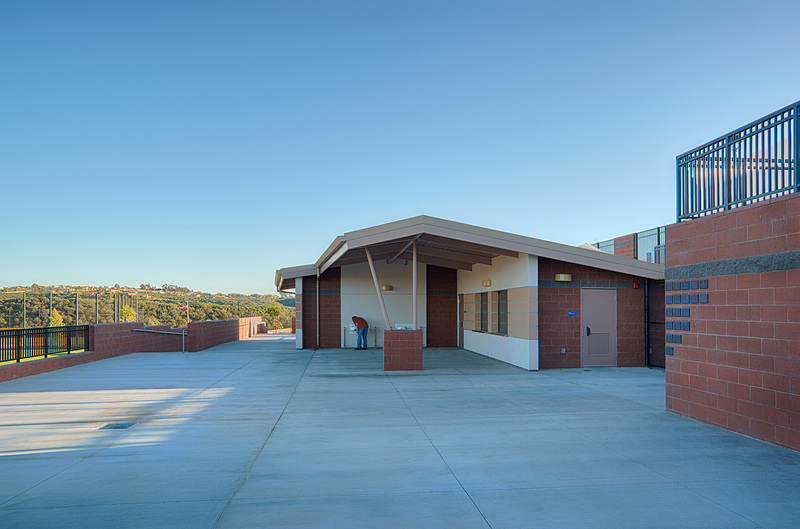 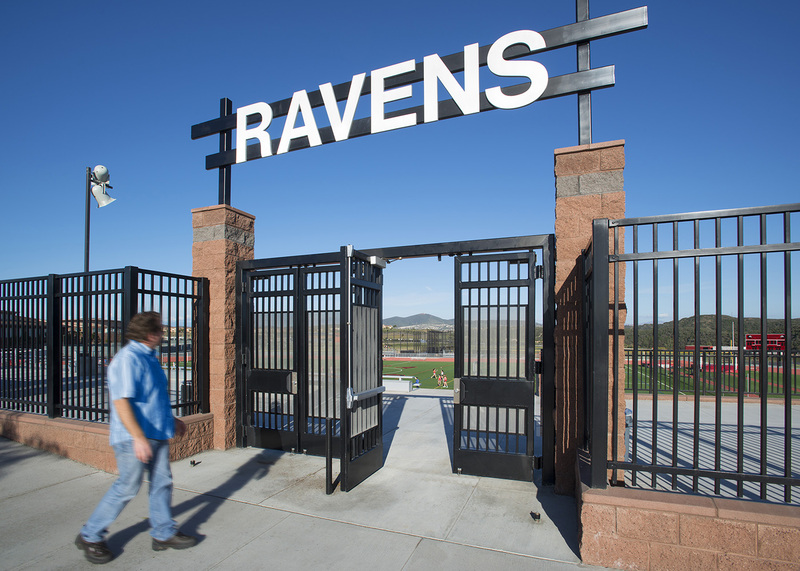 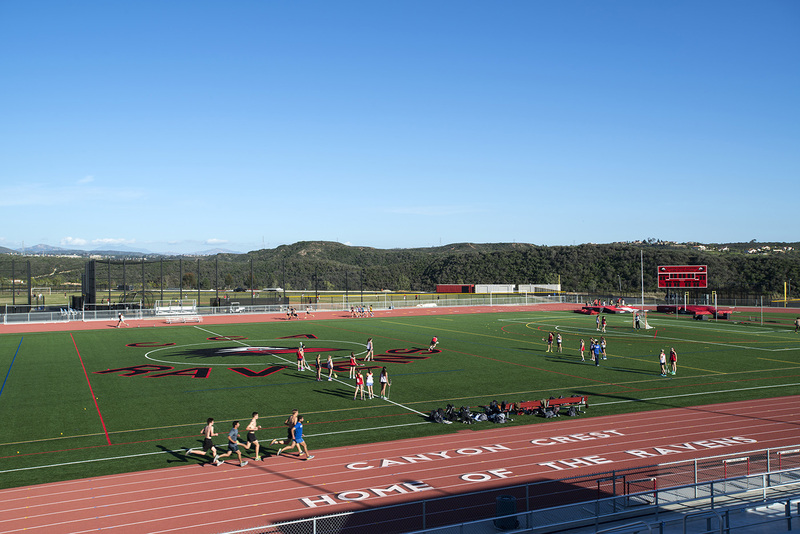 The Canyon Crest Academy High School is receiving physical education and athletics upgrades to complete the high school. 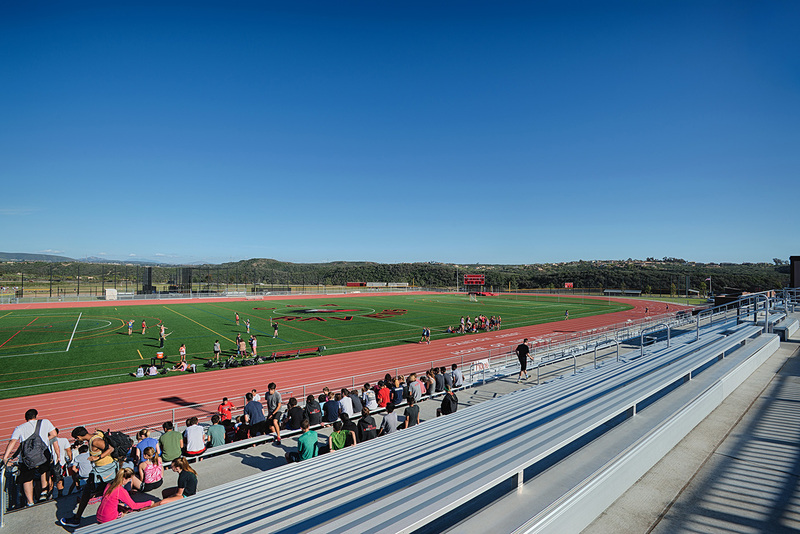 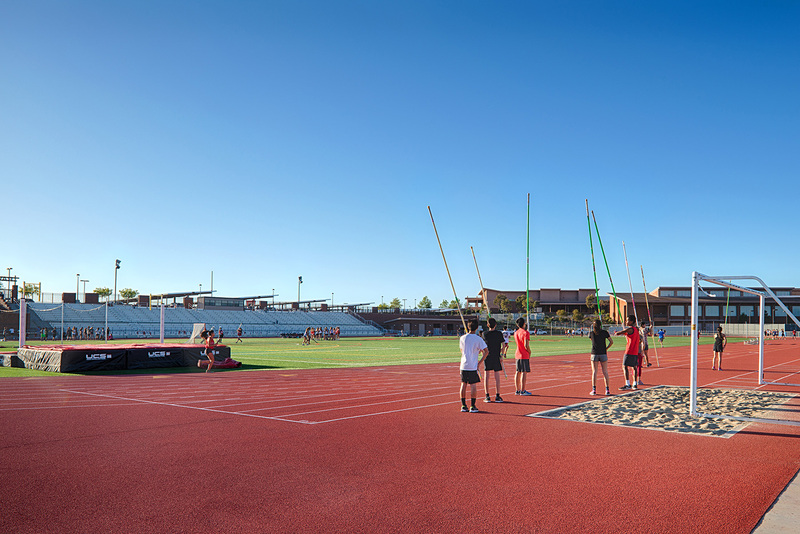 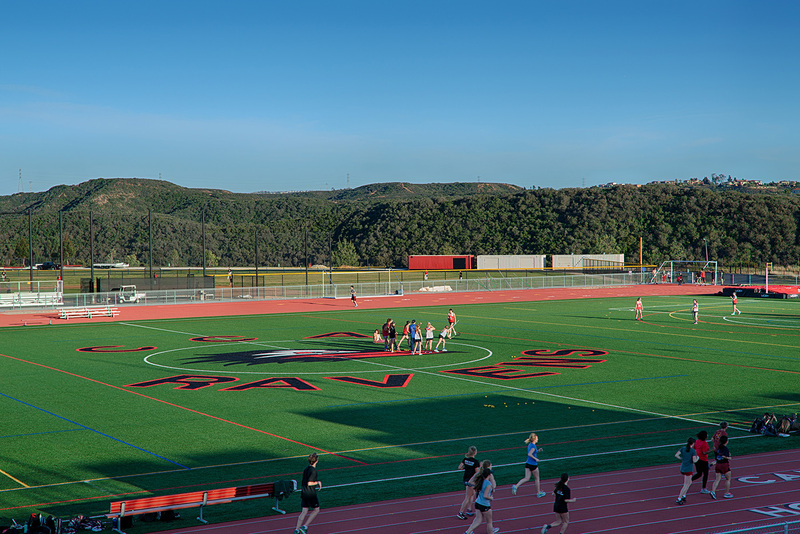 An all-weather track and competition field with capacity for 1,800 visitors and a press box. 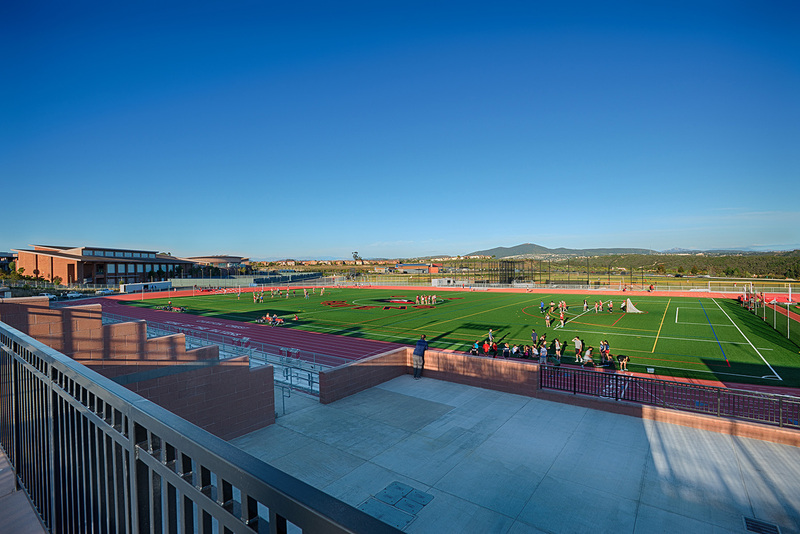 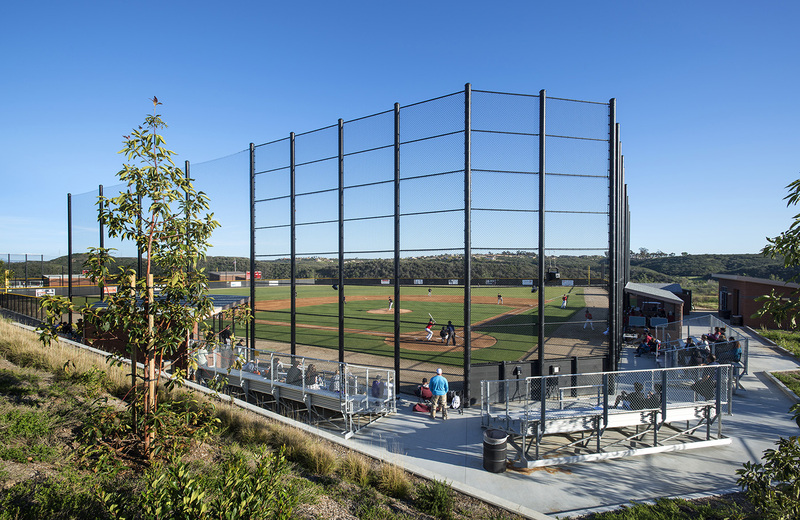 New fields for softball and baseball, as well as new hardcourt are provided as well. 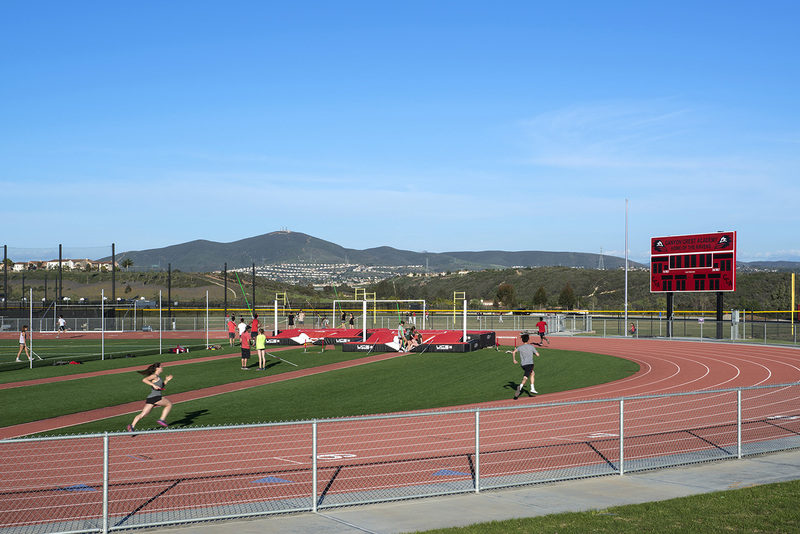 Additionally, a concession and restroom building and storage buildings are part of the overall athletics complex, with significant improvement for ADA accessibility completing the program.